Alabama Oaks Assisted Living has plans to build a new memory care assisted living facility in Winter Park, FL. They submitted plans to the City of Winter Park for Villa Tuscany, a proposed Mediterranean style, three-story, 48,650-square-foot, 38-unit memory care facility on the 3.39-acre property, located at 1298 Howell Branch Road. Designers of the boutique hotel The Alfond Inn, architectural firm Baker Barrios of Orlando is behind the concept and architecture of the proposed Winter Park memory care community. On October 4th, the proposal will be heard by the Planning and Zoning Board who will review and make a recommendation to the City Commission. The City Commission will then render a final decision. Since receiving a CityWide Public Notice regarding the proposed “Villa Tuscany”, residents in the Winter Park neighborhood have expressed that they’re very much opposed to this project development plan. The main complaint by Winter Park residents is there will be an increase of traffic and cause density issues. It is looked upon to be an absurd idea for a commercial project, which will destroy the character and heart of their Winter Park neighborhood. That is where we were brought in to help. The Alabama Oaks staff that is spearheading Villa Tuscany wanted a professional videographer to create a promotional video to gain local support and to show at their upcoming meeting. This was a two-day production project where on day 1 interviews were conducted with staff members, family, and residents of Alabama Oaks. 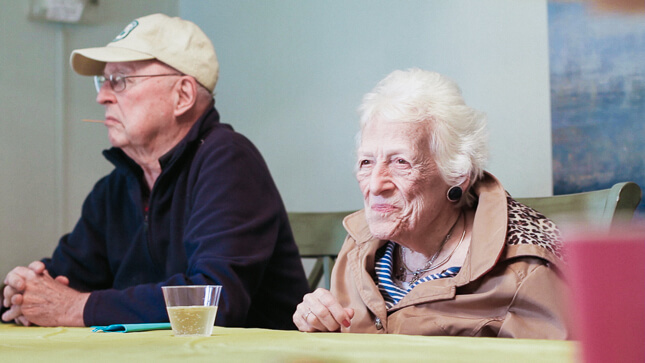 A group activity with the residents was captured as well as B-Roll footage of the assisted living facility. We came back on another day to shoot an interview with Brook Rose, owner of Alabama Oaks Assisted Living. This was a fun video production project to do because it was extremely informative and eye opening. 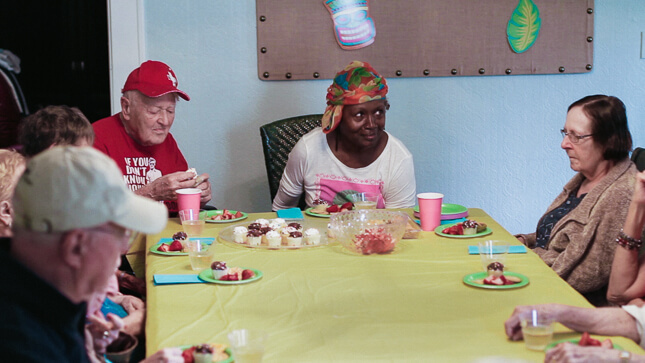 Being around the Alabama Oaks residents, you wonder why residents of Winter Park would be opposed to a memory care facility which would house locals. Yes, memory care facilities are a profitable business, but elderly care is needed for Winter Park families. 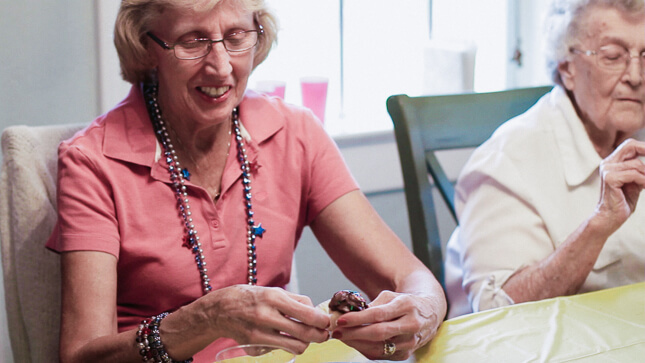 The option of a memory care facility for the aging baby boomer population is a must. You can watch the Villa Tuscany memory care facility promotional video production below. Susan Young, whose father dad’s struggles with vascular dementia also wrote about the need for a memory community in Winter Park. You can read HERE. For more information please contact: ErvinLuisH@Gmail.com or 917.674.9007.